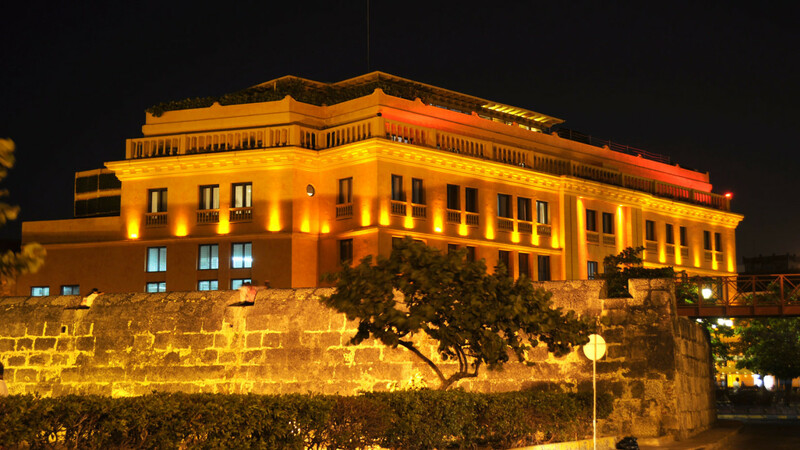 The history of Cartagena has a big Cuban musical influence. 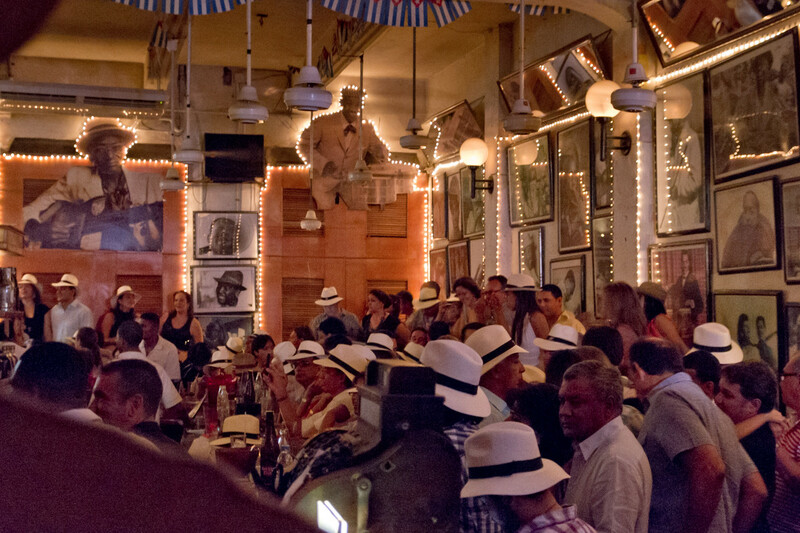 Salsa collectors opened clubs more than thirty years ago and these places still old Cartagena's nights of happiness, maracas, drums, and congas. 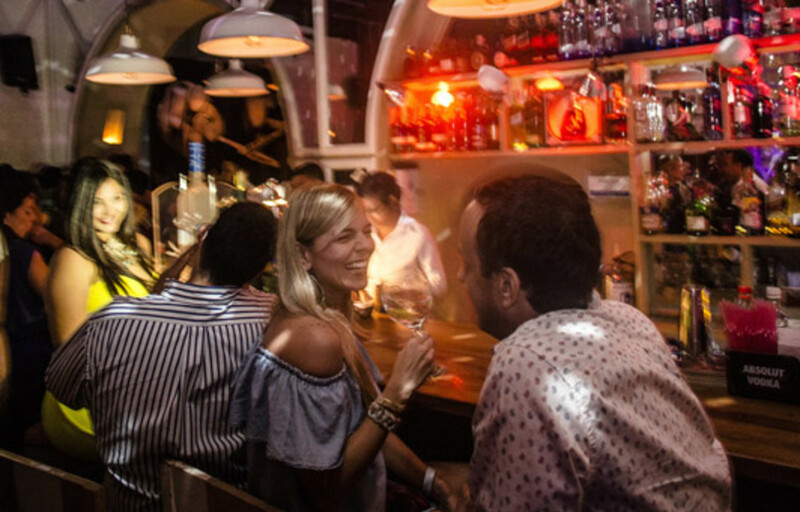 Insider makes it possible to go deep down into the authentic nightlife of the city through some of the most famous dance clubs. 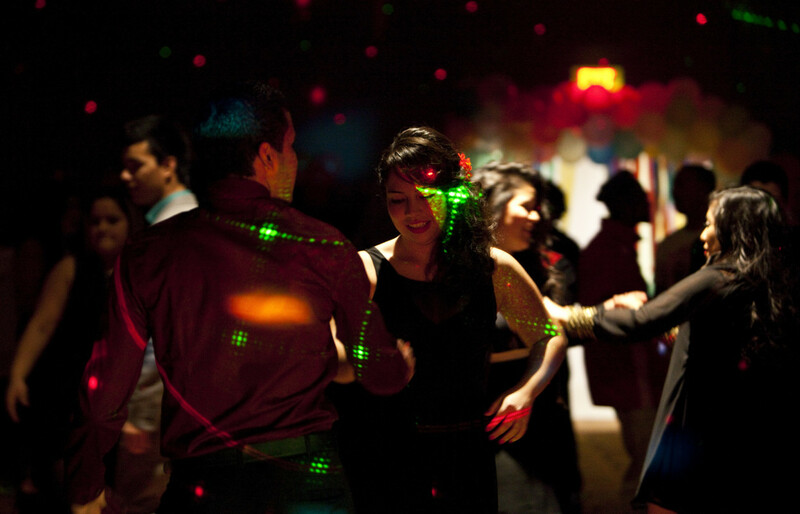 see hidden gems are the space for an incredible display of the best dancers. ¡A journey in body and soul to their energy and passion! 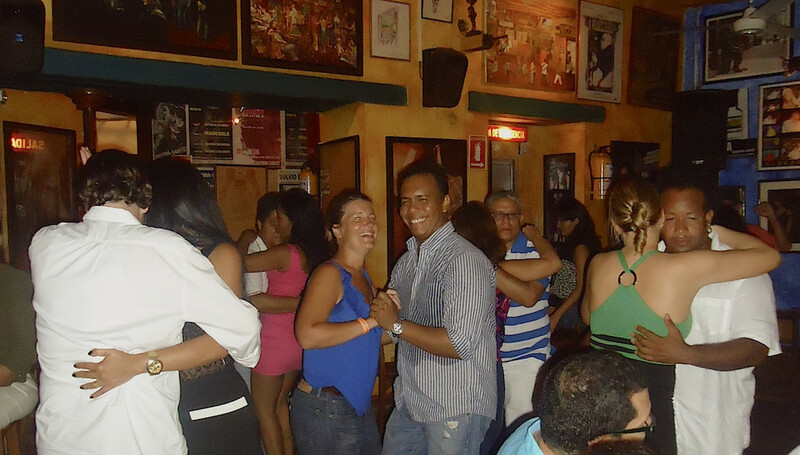 • Couples, single people, or groups of friends that want to learn about salsa and afro-Caribbean rhythms and that enjoy popular culture. 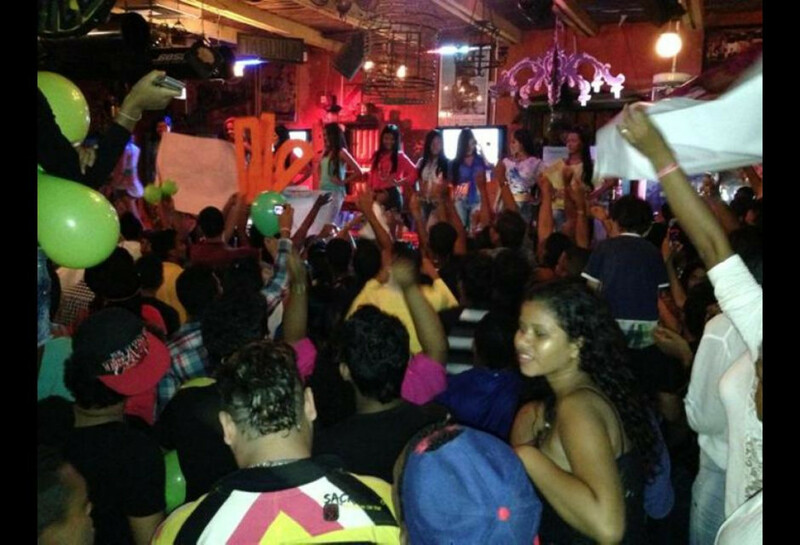 • Knowing the city in new dimensions, different bars, and local costumes. Shot, beer or non-alcoholic drink in each bar. • Night route of five hours average. 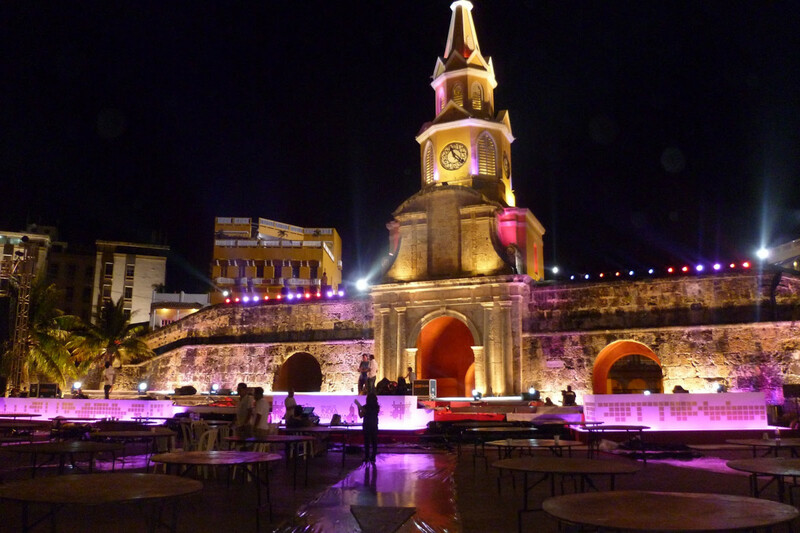 • We tour all Cartagena (Crisanto Luque Avenue, Transversal 54, Historic Downtown).